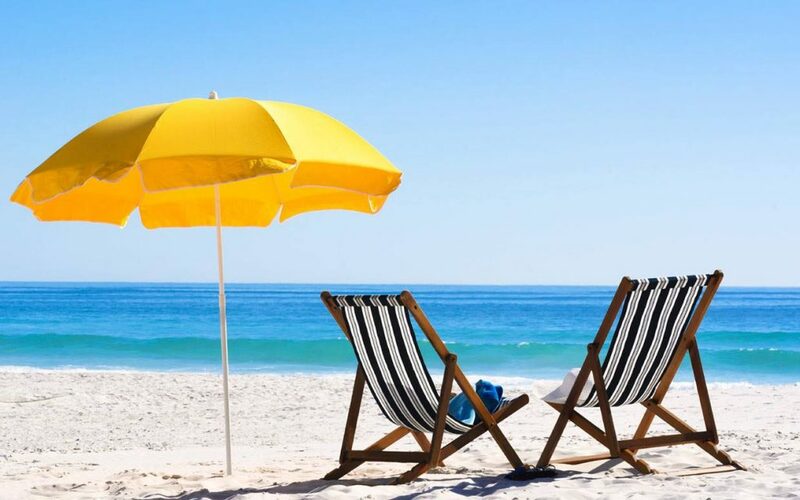 Buy your Horizon House Beach Raffle ticket and enter your name in the drawing for a one week stay at a beach condo on Fenwick Island, DE during the summer of 2020. Dates are based on availability. Tickets are $25. To support the men and women Horizon House serves CLICK HERE to Buy Your Lucky Ticket!